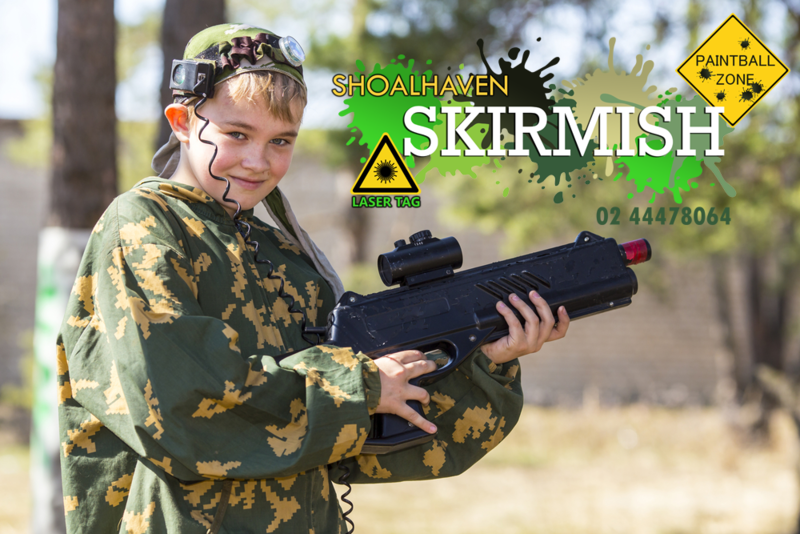 Shoalhaven Skirmish is an outdoor recreation centre located on the South Coast of New South Wales. We provide a fun and safe day of fun filled activities for all ages. Why not try out Paintball? Paintball is a fun and exciting way to keep fit and entertained at the same time. Perfect for bucks/hens and birthdays parties, come try it out with us and we guarantee you will have a great time. 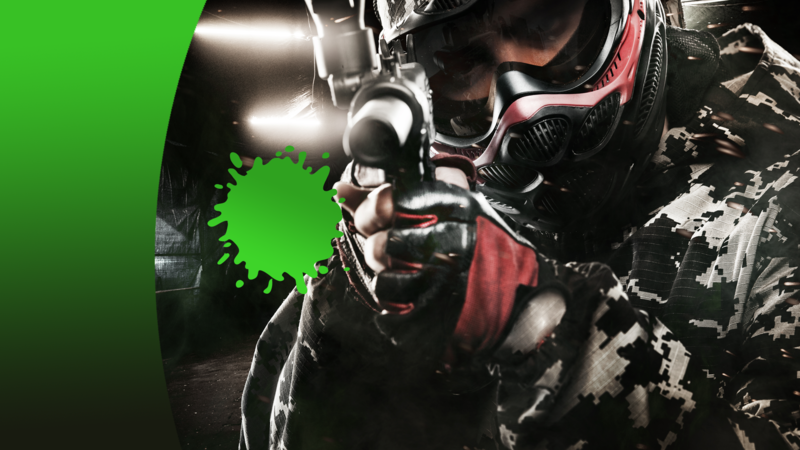 We offer Laser Skirmish for kids, which is played on the same fields for that extra realistic feel. Or if you prefer something a little more challenging, we also offer Archery Skirmish, where you get to shoot your friends with a bow and arrow in true hunger games style! Shooting projectiles not your thing? Paintball is a competitive team shooting sport in which players eliminate opponents from play by hitting them with round, breakable dye-filled oil and gelatin pellets ("paintballs"), usually shot from a compressed air (nitrogen) or carbon dioxide-powered low-energy air weapon called paintball marker. Laser skirmish is a team game that can be played either indoors or outdoors. It is a fast-paced, fun game that recreates mock combat missions for entertainment. Usually played in two teams where players shoot laser guns with an invisible and harmless infrared beam, with sensors detecting hits. 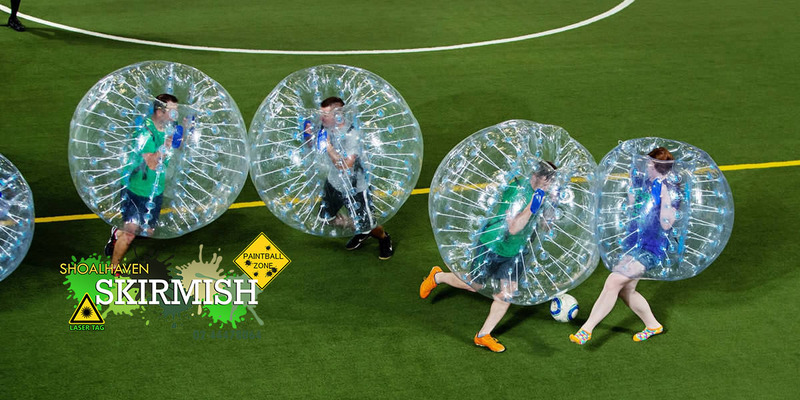 Archery Skirmish is a combination of Paintball, Dodgeball and Archery. The combat archery sport is similar to dodgeball where participants shoot one another using a bow and arrows with large foam tips. Players are eliminated when hit by an arrow, or if another player catches an arrow they shot. To avoid injury, participants wear protective facemasks and use bows with less than 30lb draw weight. The game's rules closely resemble dodgeball. The game begins with a number of arrows in the center of the arena. At the whistle, players race to collect them, before firing them at one another across the playing field. A player is eliminated if struck by an arrow, and a player can bring an eliminated teammate back into play by catching an arrow.